Round two of the National Business Technology Management (BTM) Student Competition is now open for submissions. After a successful first half of the competition featuring a blog competition (won by team Ryerson) and Twitter chat on the topic of autonomous vehicles, the next phase will have participating teams submit a report and video on a given case study question by Feb. 28, 2017. The topic of discussion? Ultrabrand’s Journey to a Smarter Web Analytics Product Offering. The participating teams will be writing a report on the subject as well as a 10 minute video explaining the team’s analyses and decisions to the judges. Joining INTERSECT in 2011 as a Partner leading growth, Paul assumed the role of CEO in 2014. He works closely with the world-class Product and Engineering teams to ensure INTERSECT’ clients — from innovative start-ups to Fortune 500 organizations — achieve their goals through the launch and optimization of mobile products, and strategic-innovation initiatives such as rapid prototyping, R&D, and product strategy. 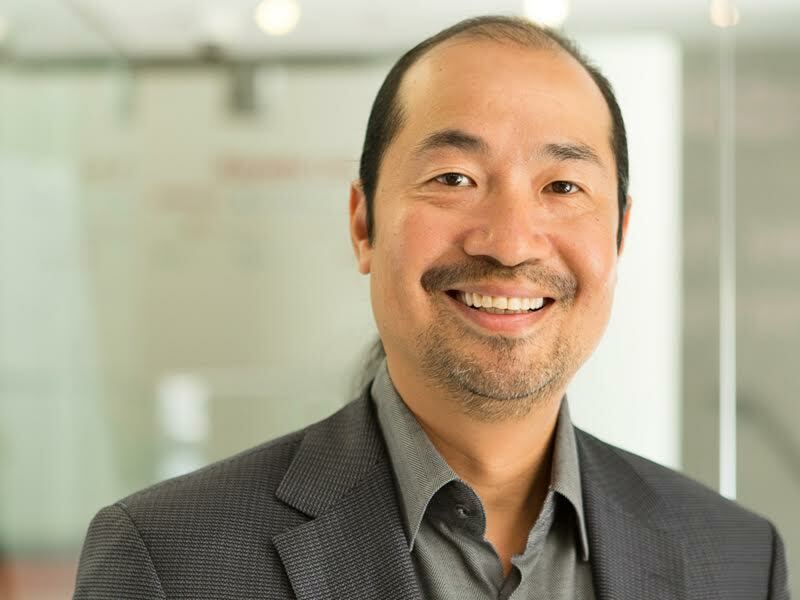 As Chief Operating Officer, Andrew Lo leads all digital innovation and operations for Kanetix Ltd., Canada’s largest digital customer acquisition platform for insurance and financial services. 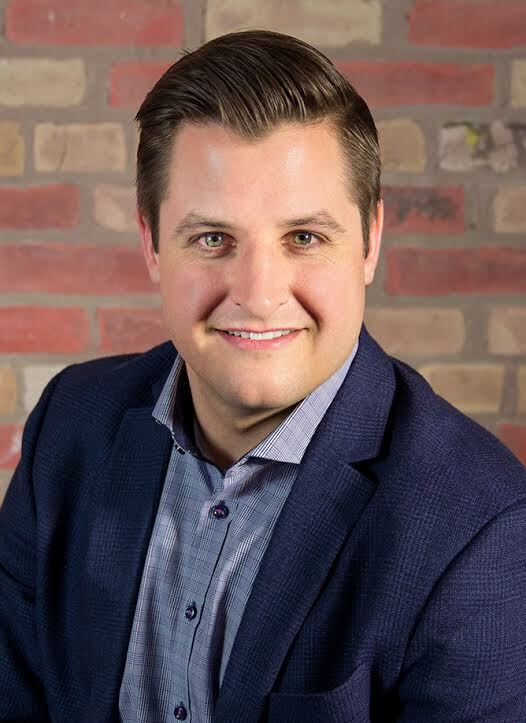 He is also a Business Strategy Advisor for Ryerson University’s DMZ helping to develop digital entrepreneurs and startup companies at the #1 University Incubator in North America and #3 in the world. Andrew has 25 years of experience as a business, technology and digital leader for FinTech companies such as Filogix and D+H, and has developed organizations from startups into industry shaping ventures with over 5,000 employees. 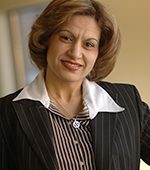 Houda Trabelsi is an e-Commerce faculty member at Faculty of Business, Athabasca University since 2000. She has received her M.Sc. Business Administration from Sherbrooke University; Master of Management from University of Tunis- Tunisia, and Advanced Graduate Diploma in Information Technology from Moncton University, NB. Houda Trabelsi has developed comprehensive and rich e-Commerce and MIS courses, managed and coordinated the development of all advanced e-Commerce courses. In addition to her academic teaching and research, she is working closely with the Information Technology Association of Canada (ITAC) and other industry Leaders to build and develop the Business, Technology and Management (BTM ) program. The winning team will be decided the Week of April 3, 2017. Seasoned writer & editor, communications professional, spiritual globetrotter and coffee addict. Mudeeha is the Marketing Writer & Community Manager for IT World Canada.